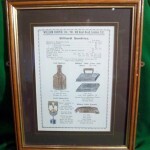 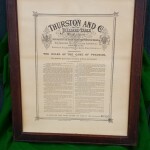 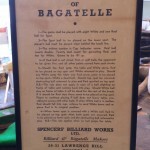 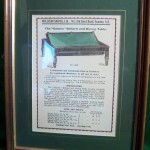 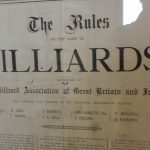 Antique Snooker prints pictures and framed rules | Browns Antiques Billiards and Interiors. 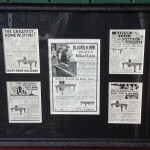 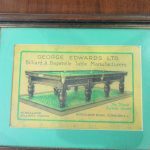 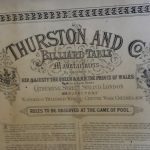 We have various antique snooker and billiards related prints and pictures for sale, including: Antique Snooker Advertisements, Original Billiards and Snooker photographs, Snooker and Billiards related prints,Framed Vintage snooker rules and billiards rules. 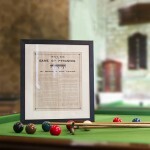 More images coming soon, please contact us to ask about prints and pictures in stock or for prices.